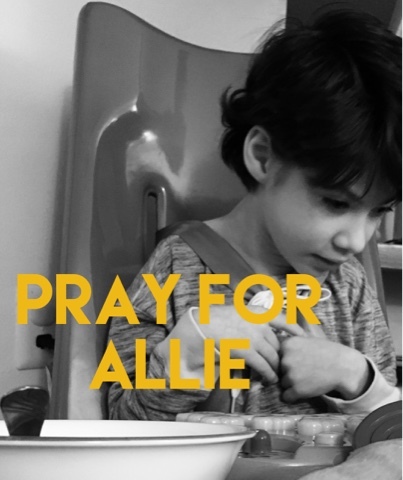 Allie goes in Monday to have her right hip repositioned. Her hip has migrated out of joint because her bones grow faster than her muscles. So, like a bow string pulled tight, her bones have too much tension on them. 1) break and re-position her femur. 2) break her pelvis and re-shape her hip joint socket to receive her hip bone.